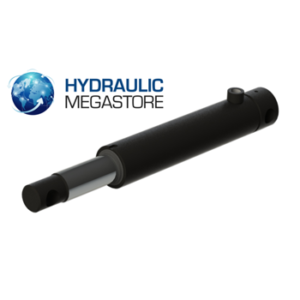 Hydraulic Megastore offer a huge range of single and double acting hydraulic cylinders, available in a range of sizes from 20mm rod to 60mm rod, 50mm stroke to 1000mm stroke. 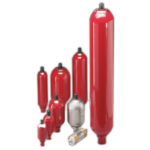 Our standard cylinders are available for next day delivery, please get in touch with our sales team to make sure your order will reach you next day. 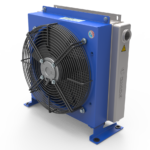 If an off the shelf option won’t suit your needs we’re also able to supply our own range of bespoke hydraulic cylinders, for more information about our custom manufactured rams please get in touch with our sales team. 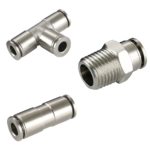 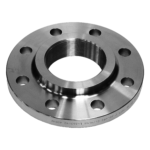 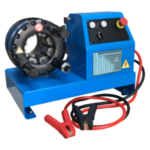 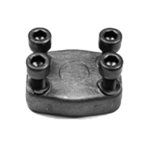 We’re also able to supply a range of telescopic cylinders, and spare parts for rams such as seal kits, glands, end plugs and various cylinder mounting options. 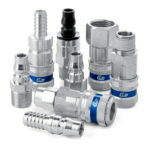 If you can’t find the product you’re looking for, feel free to contact our sales team and they’ll be more than happy to help you out. 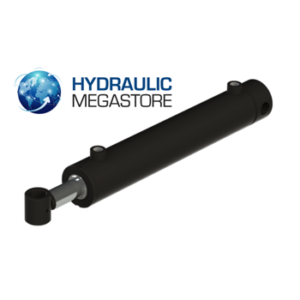 A massive range of hydraulic cylinders available online!